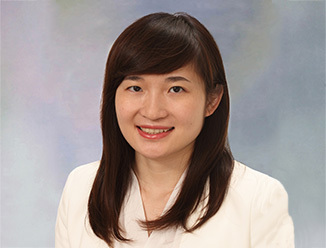 Hong Kong, June 7, 2016 – CBRE has been appointed by the owner as the sole sales agent for the disposal of an en-bloc commercial project, 133 Wai Yip Street in Kwun Tong. With a total floor area of approximately 193,000 sq. ft., the estimated market value is circa HK$2.3 billion. The property will be sold by private treaty. The property provides a total area of 192,856 sq. ft. with retail space from G/F to 2/F, whilst 3/F to 12/F and the Penthouse will be for office use. 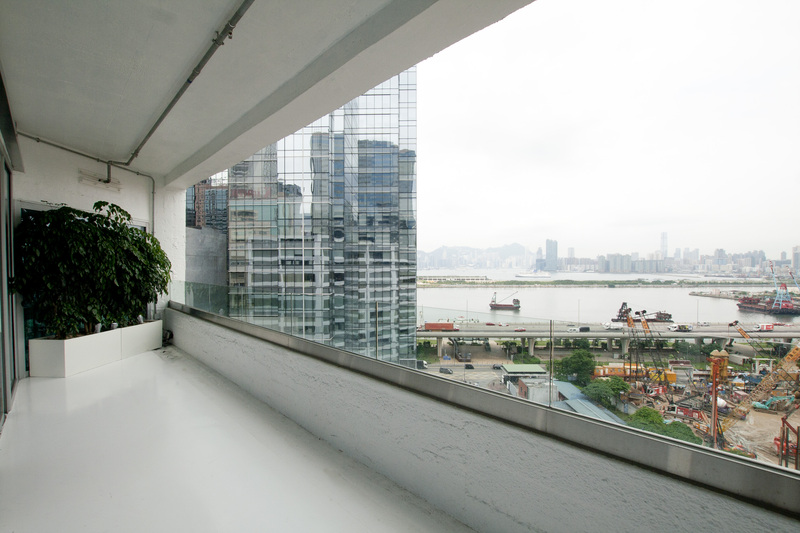 With views of Victoria Harbour, the area of a typical office floor is 14,710 sq. ft. with a high efficiency ratio of around 84%. “133 Wai Yip Street is currently the only building in the district for sale with vacant possession and immediate provision of around 200,000 sq. ft. of commercial space. In addition to its high commercial value, its retail podium, offering around 38,000 sq. ft. of space and brand-new escalators, is particularly sought after. The building is situated at the corner of Wai Yip Street and Lai Yip Street, a high foot traffic area. Upon completion of the neighboring development projects, it is estimated that the area will attract over ten thousands of footfall daily. We expect a wide range of tenants, including restaurants, banks, supermarkets and gyms will be attracted by the 127 ft. frontage and the prime location. 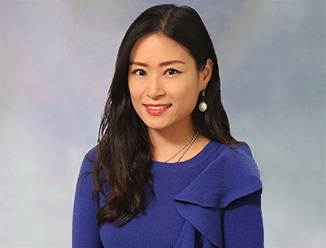 In addition, the property is well equipped with lobbies on each office floor, 4 new lifts and 1 fireman lift, which is unique in the market,” said Stanley Wong, Senior Director, Investment Properties, CBRE Hong Kong. The vendor of the property appointed MVRDV, a Dutch architecture firm led by renowned architect Winy Maas, to introduce a new office concept to Hong Kong. The innovative design opted for an open, loft style environment which exposes the raw structure complemented with glass finishes. Primely located in the core office cluster of Kwun Tong area, the building is a 5-minute-walk to Ngau Tau Kok MTR Station. Thanks to efforts to re-energize Kowloon East, Kwun Tong has been transformed from a traditional industrial area to a core business district. The property is in proximity to several grade A office buildings, such as C-Bons International Centre, Rykadan Capital Tower and One Bay East, which is developed by Wheelock Properties. The transformation of Kwun Tong has been expedited after the successful sale of One Bay East Tower East and One Bay East Tower West to Manulife Group and Citibank in 2013 and 2014 respectively, each at around HK$5 billion. Moreover, numerous commercial development projects in Kowloon East are in the pipeline, including the office development project on Hang Yip Street by Mapletree,​ the office redevelopment project on Hoi Bun Road by Wheelock Properties and the office development project jointly developed by Link REIT and Nan Fung Group. The current office rental level of Kowloon East is still below the market. The net effective rent of Kwun Tong is at approximately HK$36 per sq. ft., which is 25% and 55% lower than that of Island East and Wan Chai/Causeway Bay respectively. In comparison with Central, the rental gap is around threefold. With regards to the office sector investment market in Kwun Tong, C-Bons International Centre sold at around HK$14,900 per sq. ft. and One Harbour Square on Hoi Bun Road was sold at a high price of HK$15,800 per sq. 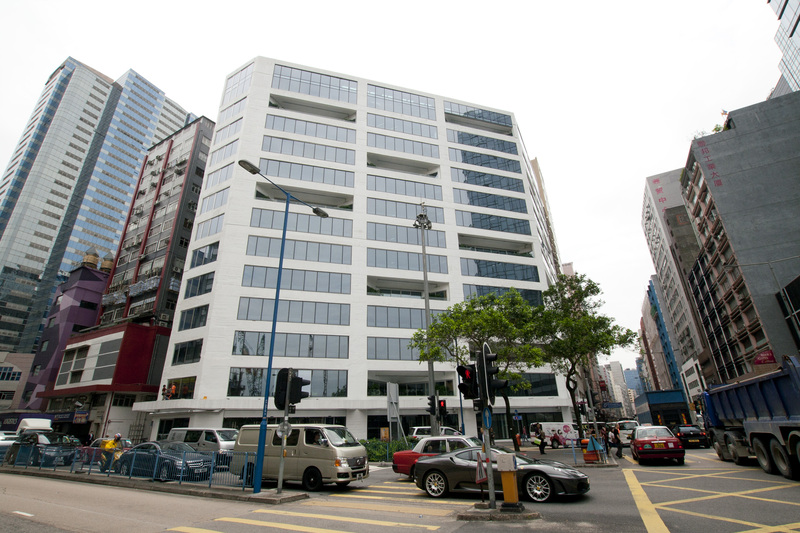 ft. After deducting the estimated value of the car park and the retail portion of the property from the total estimated market value of HK$2.3 billion, the office portion of the building on 133 Wai Yip Street is at an attractive unit price of below HK$10,000 per sq. ft.
“We expect the sale of the 133 Wai Yip Street to stand out in the market and attract institutional investors, listed companies, Chinese institutions and MNCs who may use it for their headquarters or as an investment,” Wong said.